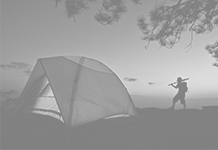 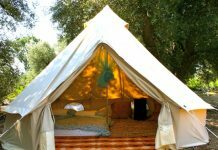 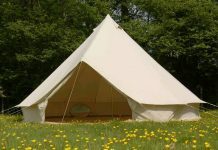 The Roof Top Tent – What Is It And Do You Need It? 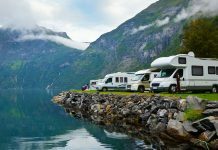 Heading to a camping site and then finding the perfect spot, leveling the ground, clearing it of debris, sticks, making sure it is safe from the more dangerous creepy crawlies and from ground water seepage can be a bit of a task. 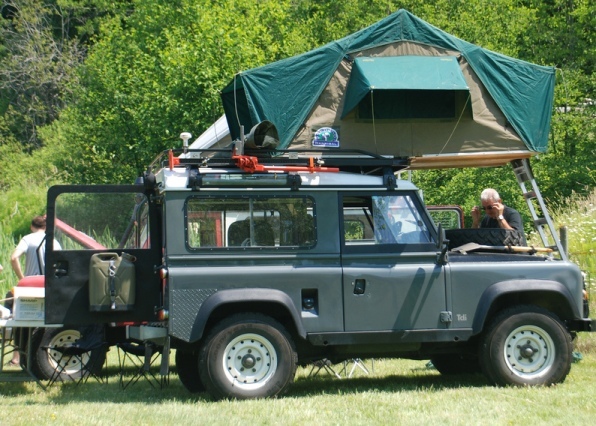 For these reasons, it may make sense to get a roof top tent which can be pitched on top of your SUV or 4×4; a sleeping unit that that can fit a number of different kinds of vehicles. 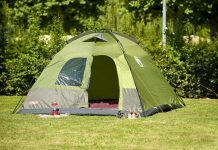 Apart from the fact that you are protected against ground damp and unwanted crawlers, this sort of tent would have better ventilation and may be more comfortable than hard uneven ground. 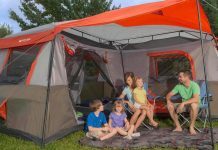 This Roof top tent available on Amazon claims to fit the top of any car or trailer virtually and also claims to be inexpensive and weather tight. 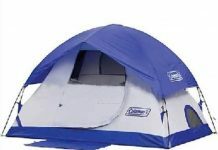 It comes with a built-in foam mattress and can be set up in minutes. 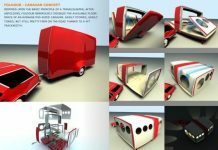 It can be secured to the top of your vehicle and can travel like that. 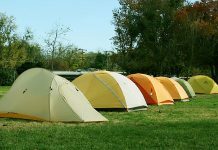 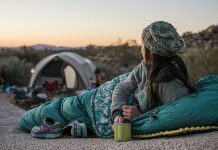 This is an idea that works really well for when you want to be on the move all the time and don’t want to spend too much time staking out and settling into one camping location. 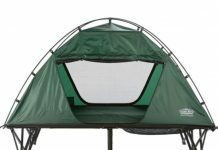 May not be for everyone, but the roof top tent can make a lot of sense for those who want to be a lot more footloose on their camping trip.